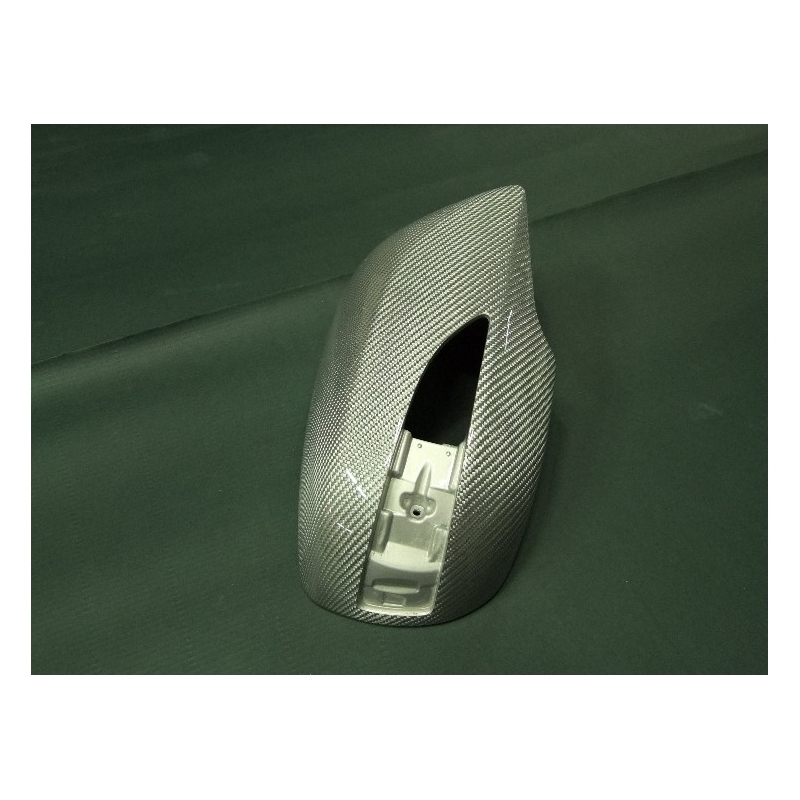 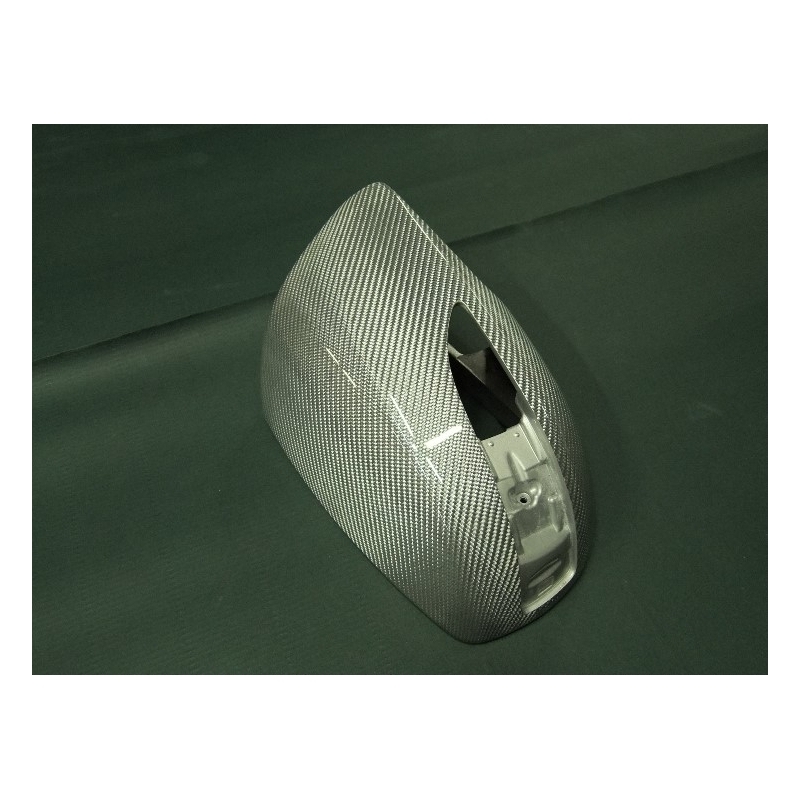 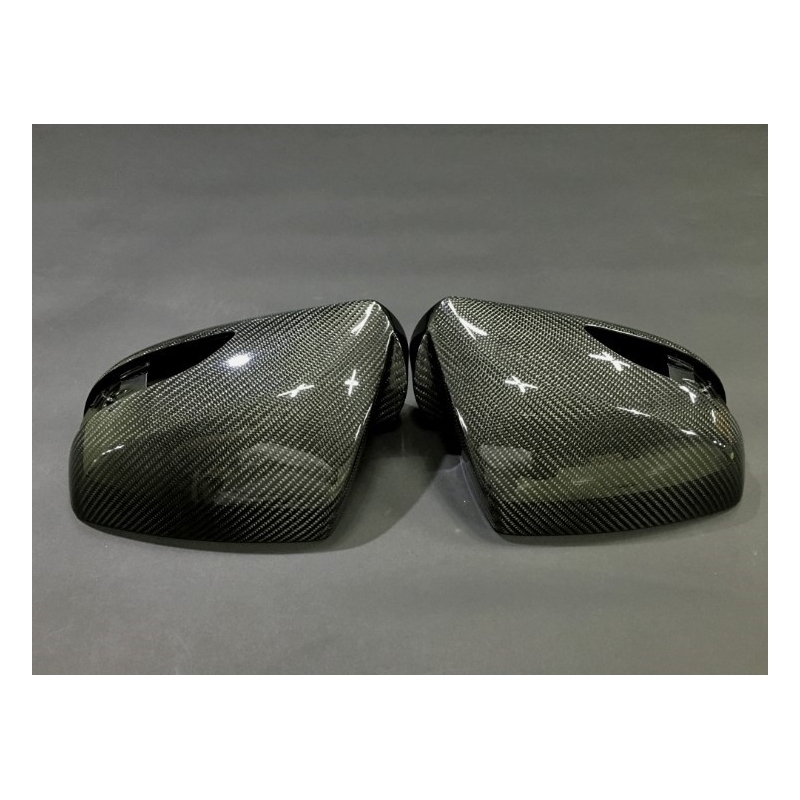 Element6 Carbon Fiber Side Mirrors for 2010-2016 Genesis Coupe are direct replacement for the OEM mirrors. 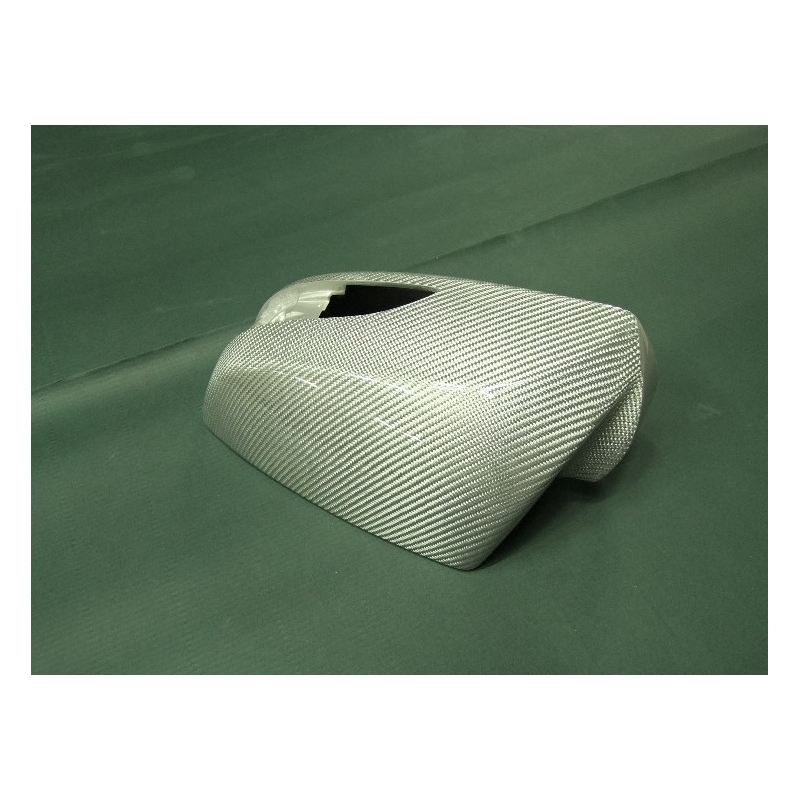 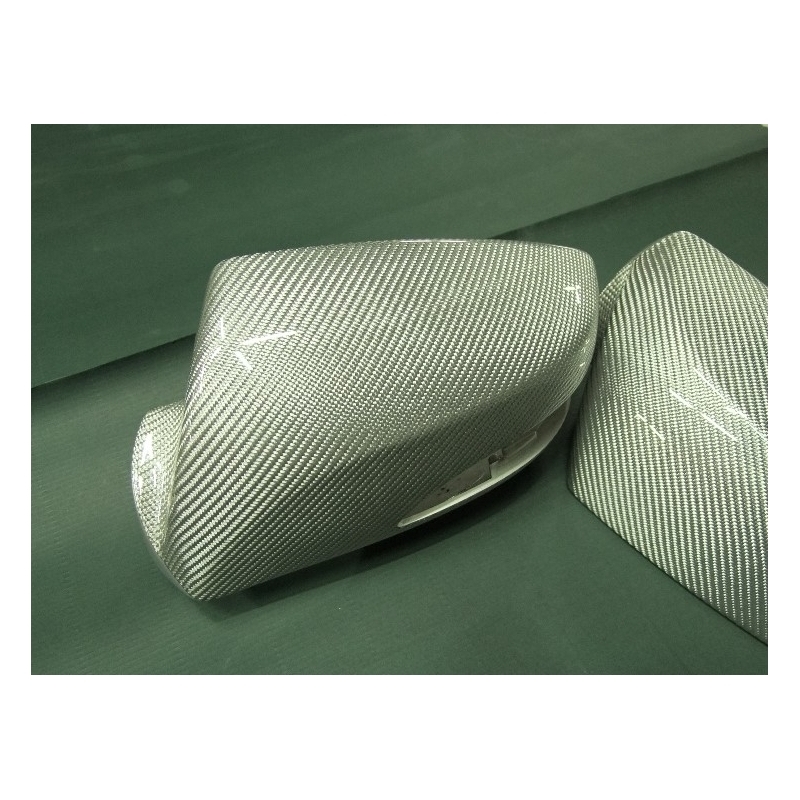 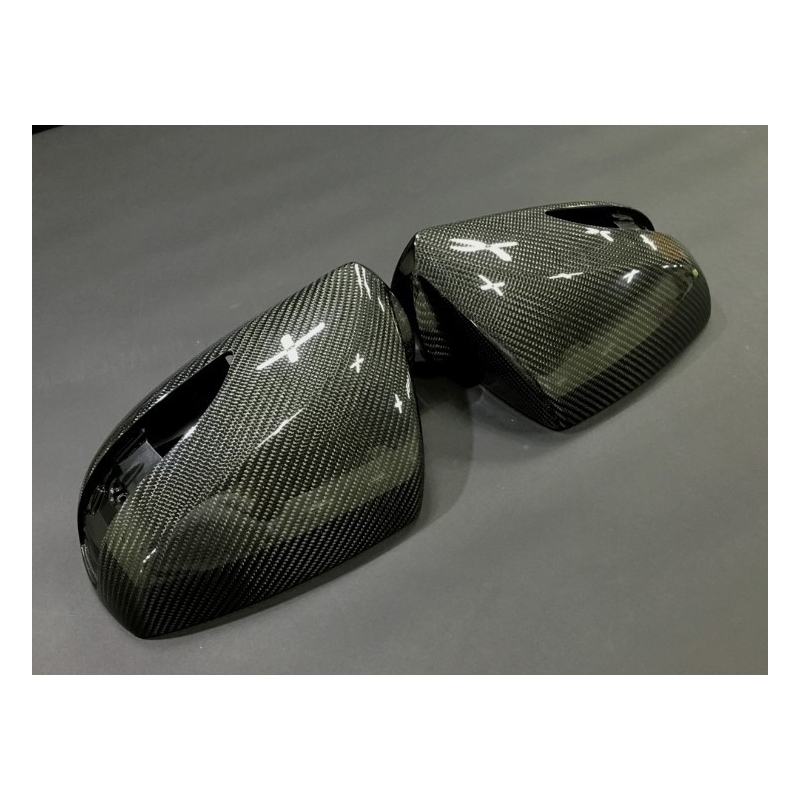 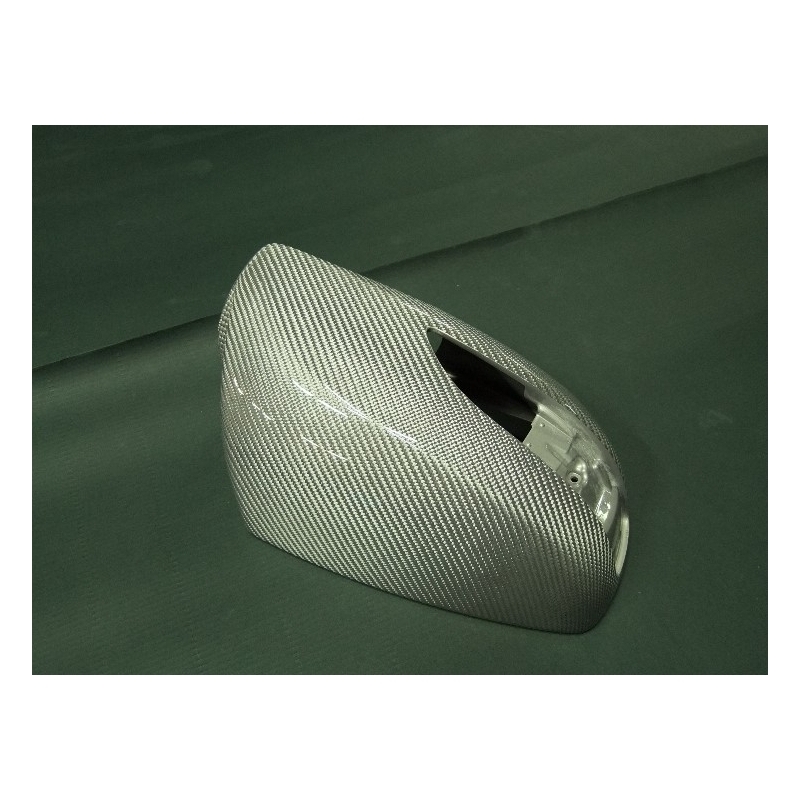 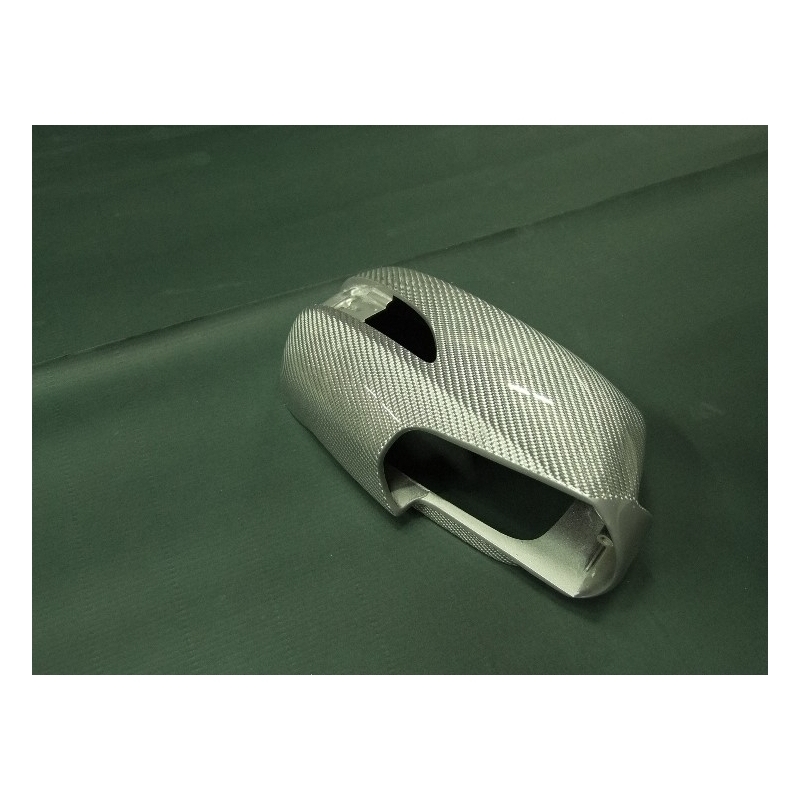 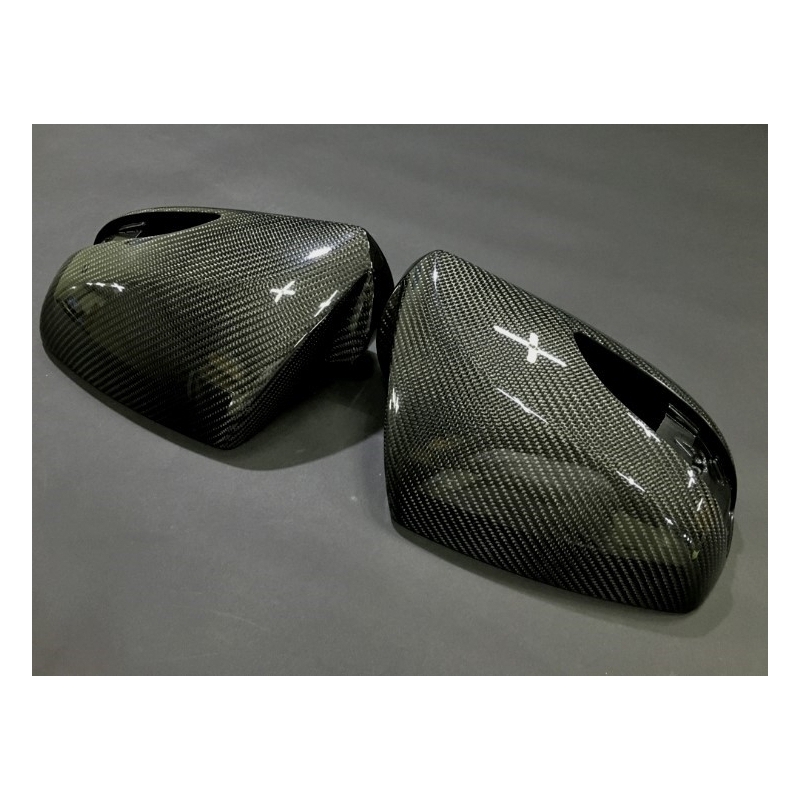 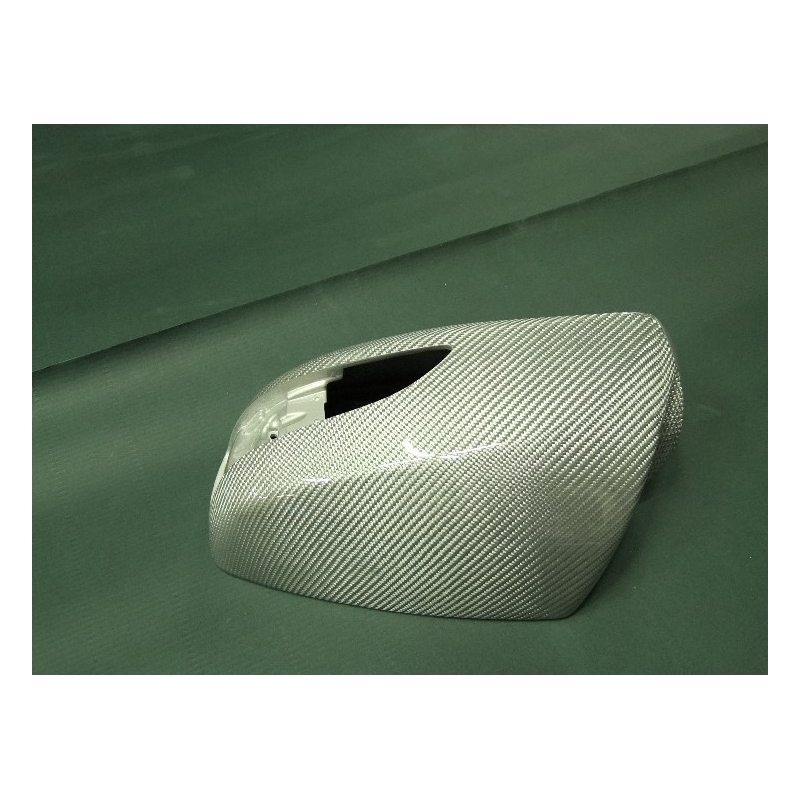 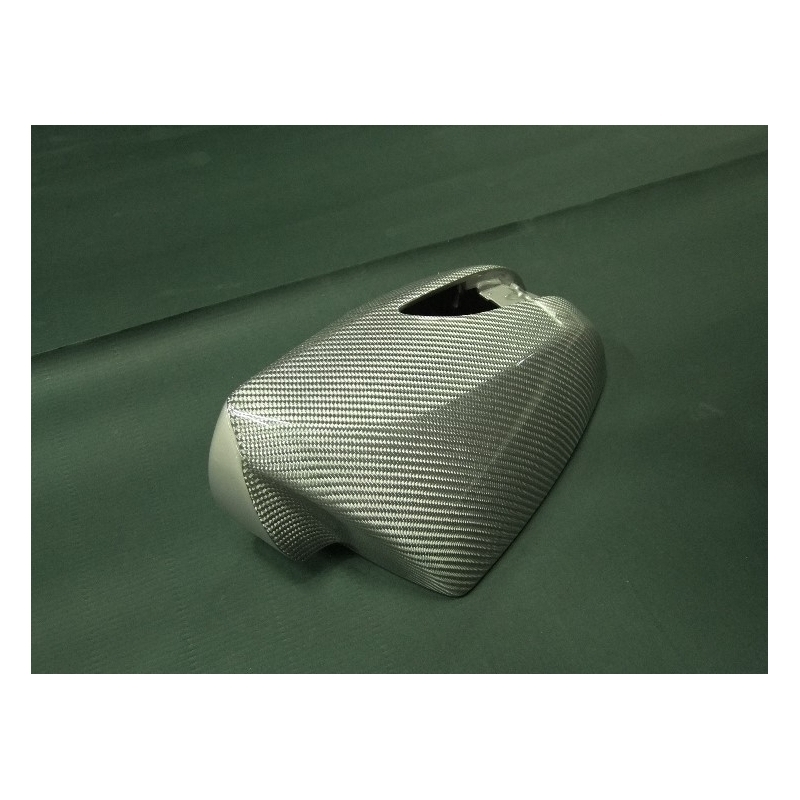 Element6 Carbon Fiber Side Mirrors for 2010-2016 Genesis Coupe are direct replacement for the OEM mirrors and are installed with your OEM hardware. 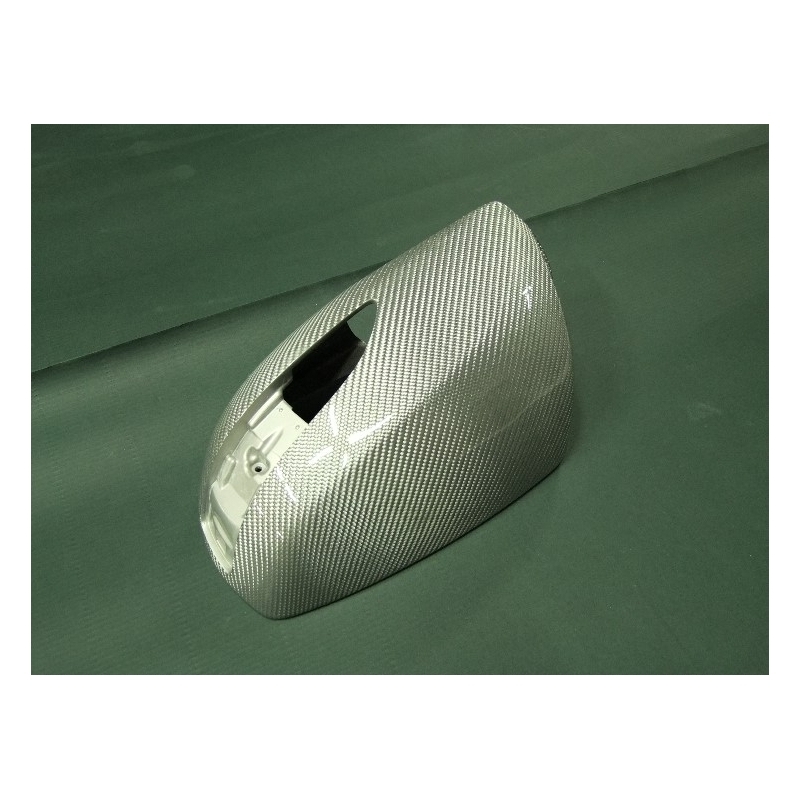 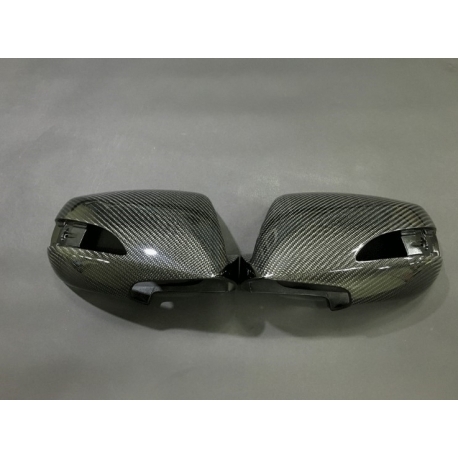 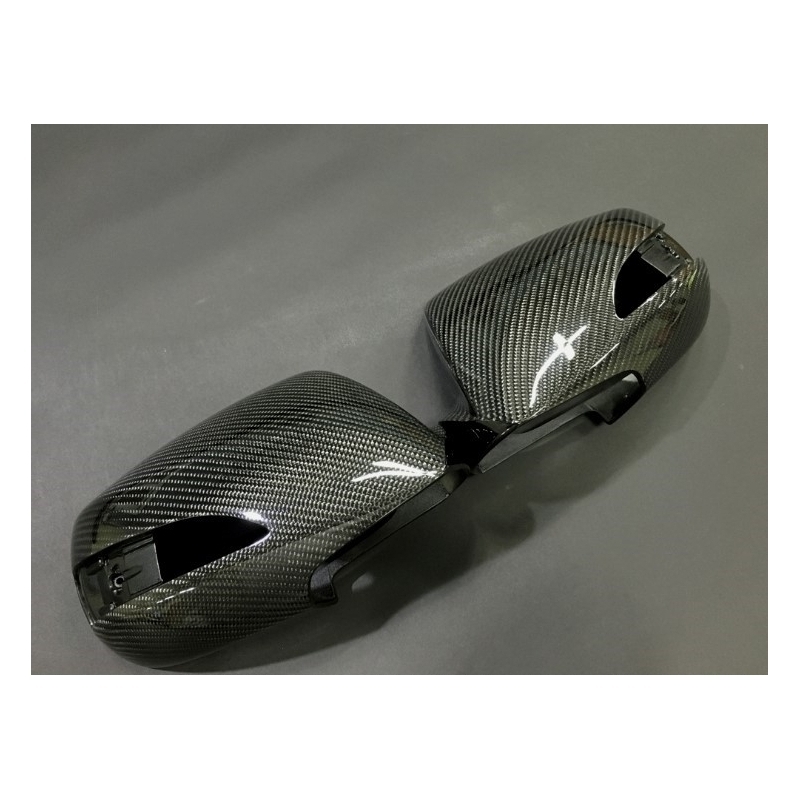 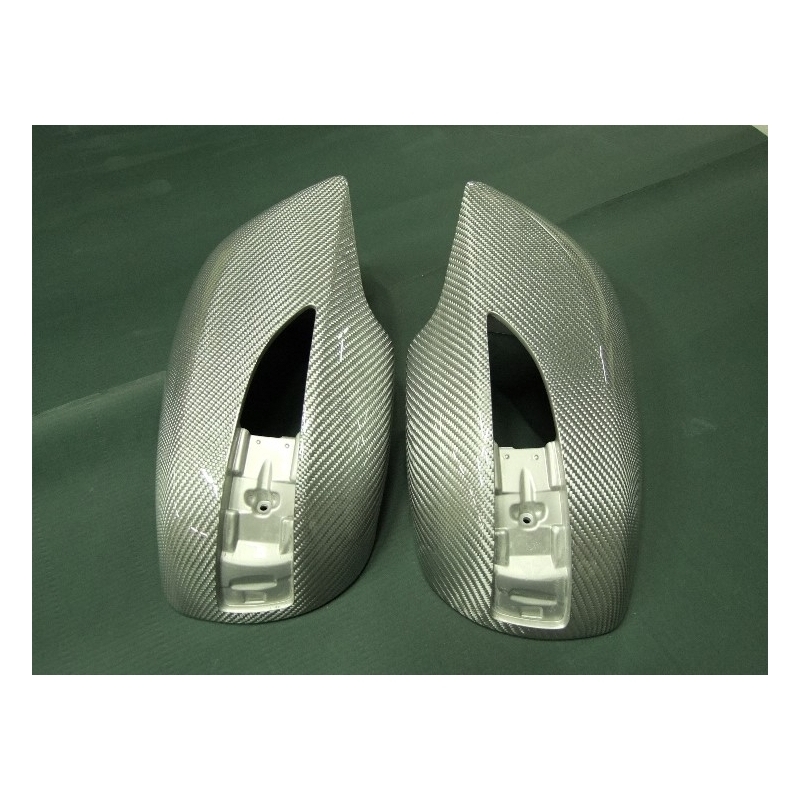 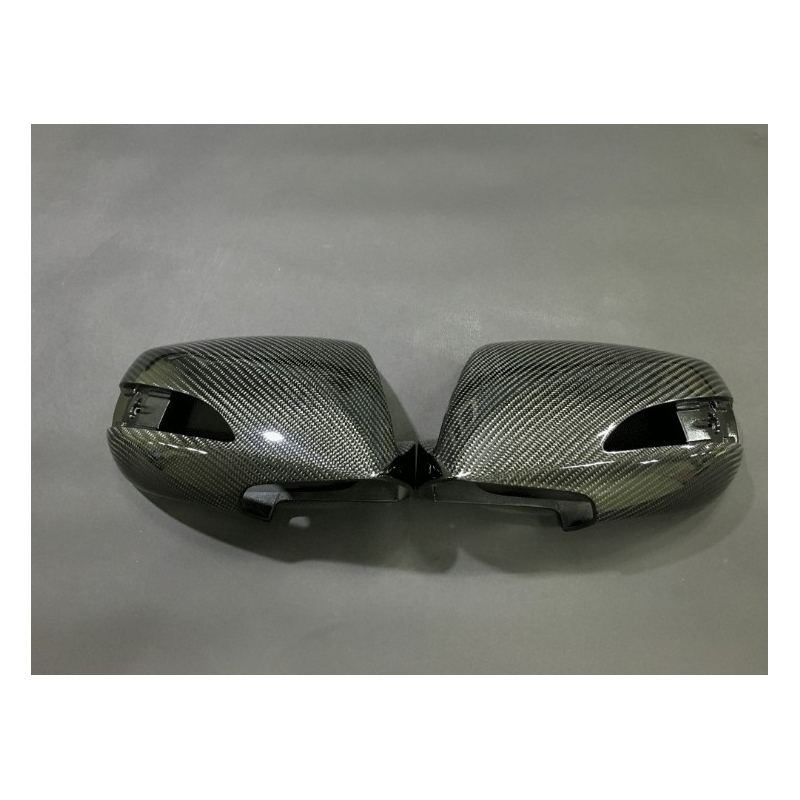 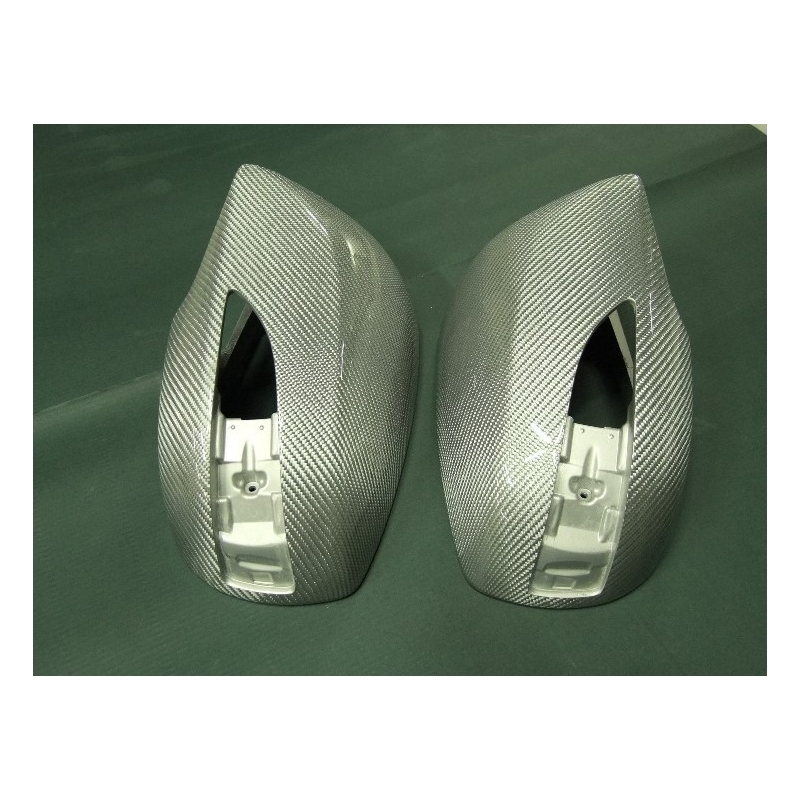 Carbon Fiber mirrors are very nice exterior upgrade, cost effective yet very noticeable and stylish. 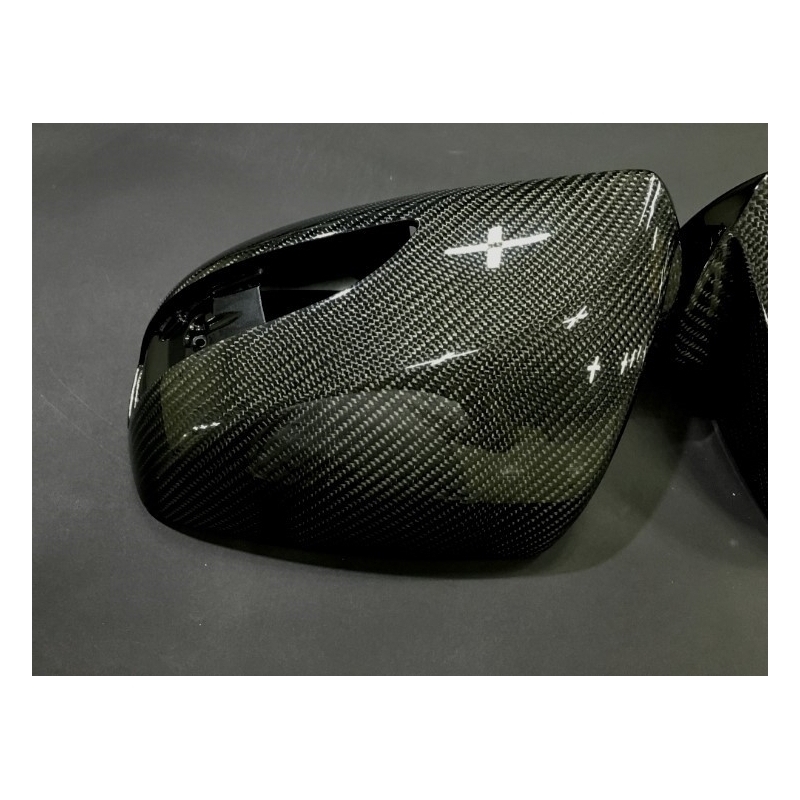 These mirrors are made using stock mirror housings which are wrapped in real carbon fiber, either black or silver on the outside. 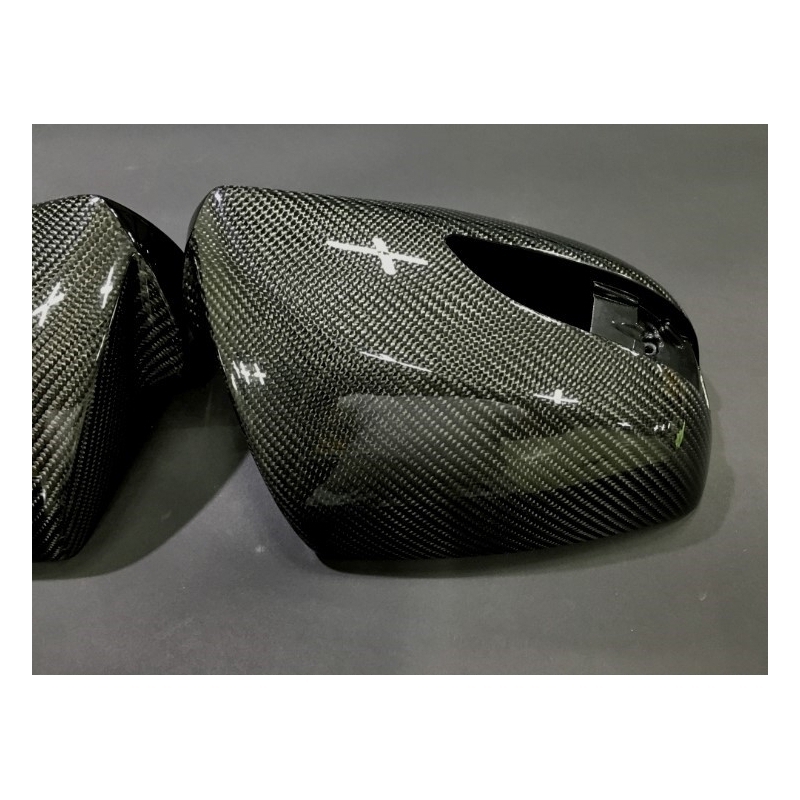 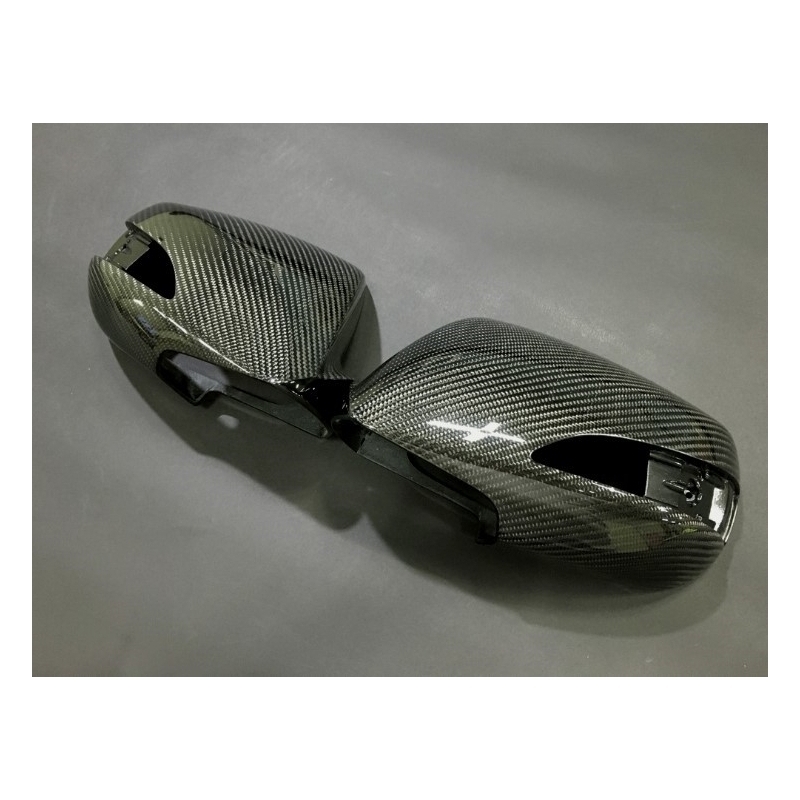 Mirrors (glass) or any other parts are not included, you only get a set of left+right mirror housings wrapped in real carbon fiber. 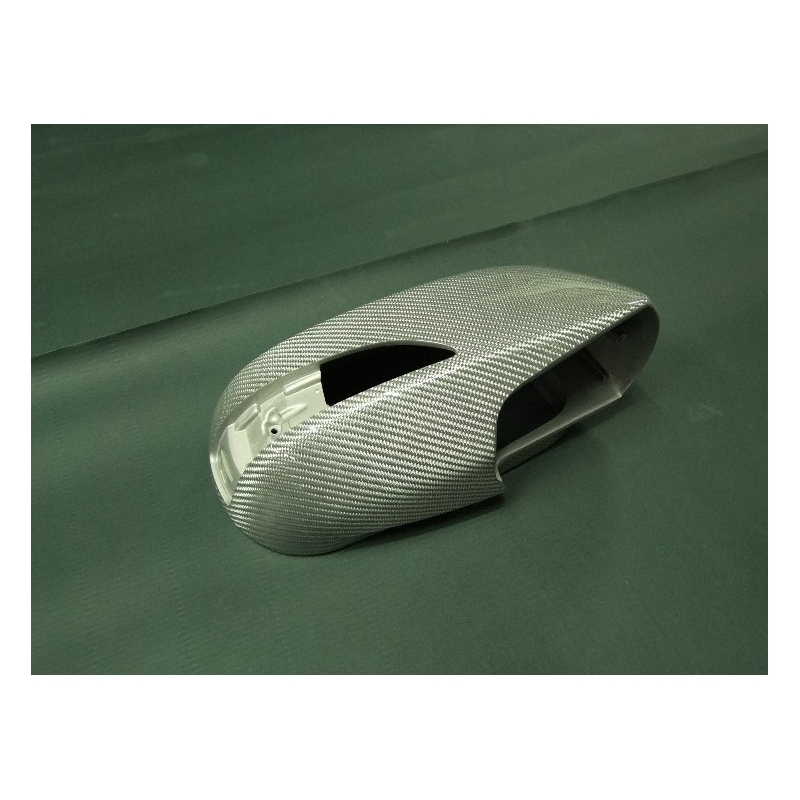 Made in Korea by Element6, supreme quality.